Peter Grandiek unofficially set a new world's best mark for the 80-84 year hour record. 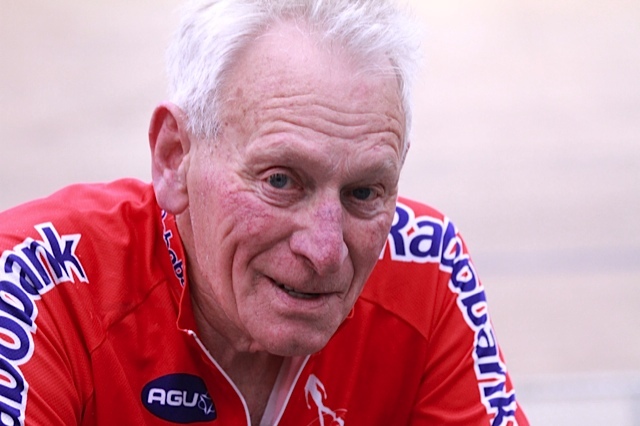 Cycling doesn't recognise world records at masters level, preferring the 'world best' moniker instead and Grandiek, 83, completed a total distance of 29.634km during his hour ride at the SIT Velodrome on Friday night. The existing record of 28.388km was set last year by 84-year-old Sidney Schuman in London. A range of protocols are required for a world best mark to be officially recognised and Grandiek will now likely make another attempt when Invercargill hosts the Oceania championship later this year.